Third Place Blog: Bookseller Spotlight! Ami has been with Third Place at the Ravenna location for a year and a half. If you've been in the store in the past year, you've no doubt heard her spontaneous and resounding laughter at some point. 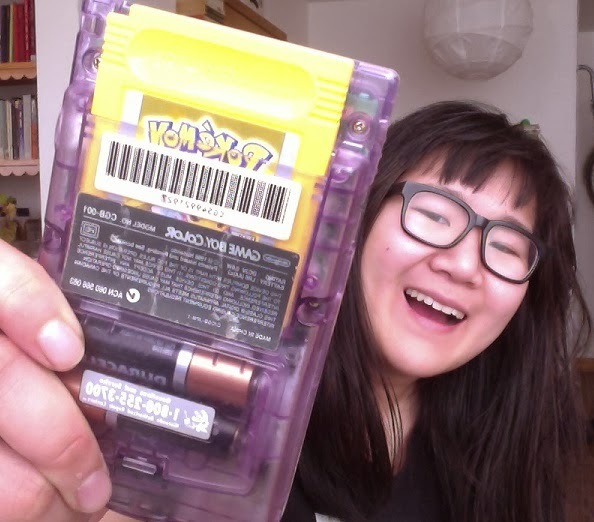 Ami is pretty hip and awesome. I am forever intimidated by her interesting and unique reading taste. She's also pretty well versed in loads of social justice matters. Her favorite food is, in her words, "probably all sandwiches." The most underrated book in your sections? 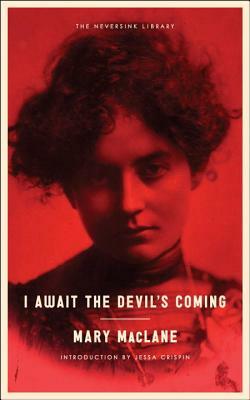 I Await the Devil's Coming by Mary MacLane. What's your favorite bookstore besides Third Place? 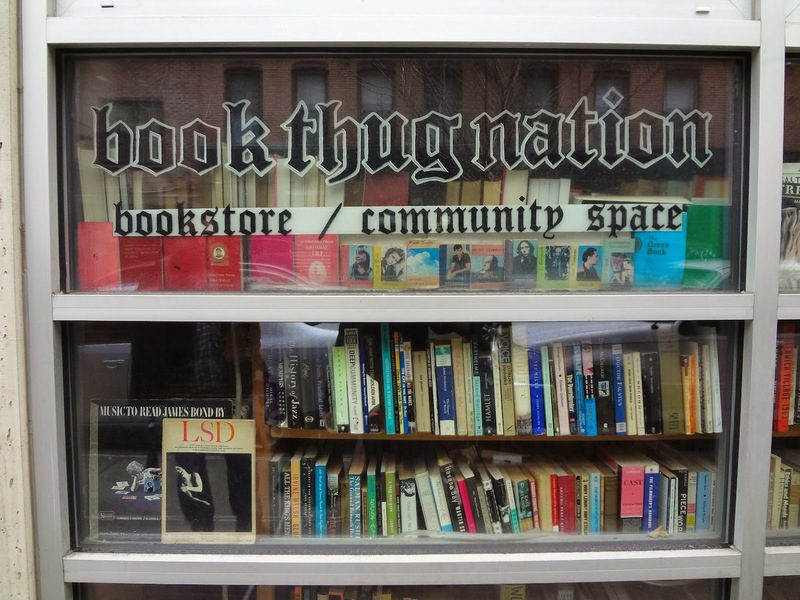 Book Thug Nation in Williamsburg, Brooklyn. What are you reading right now? Cubed: A Secret History of the Workplace by Nikil Saval. Can you read more than one book at a time? I'm usually only reading one novel. But I can read more than one nonfiction book at the same time. I'm currently (still) reading The Noonday Demon and Open Veins of Latin America. And I'm occasionally reading from Kay Ryan's The Best of It: New and Selected Poems. Favorite author, or two, or five? Top five favorite authors: Lorrie Moore, Ann Beattie, Lydia Davis, David Foster Wallace, Alice Munro. Least favorite author? Jonathan Safran Foer. Guilty reading pleasure? The Animorphs Series. How are your bookshelves arranged at home? I have NYRB books together and the Vintage Contemporaries together, the rest of them are just wherever, on the floor, holding up other things, etc..
A book you loved that you wouldn't have read unless someone recommended it to you? Pan by Knut Hamsun, which Mark B. recommended. I rarely read books in translation. Favorite book as a kid? Harry Potter (duh). 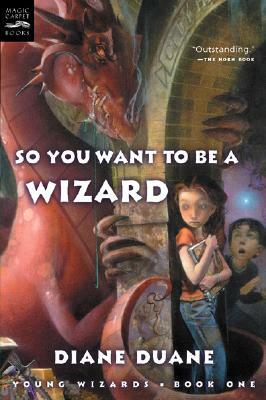 Also So You Want to be a Wizard? by Diane Duane (just the first one though). Have you read Ulysses? Nope. Probably never will. Oh well. Email #1: OH favorite movie version of a book: American Psycho. Email #2: NO WAIT it's TWILIGHT (just the first one)!!!! DEFINITELY TWILIGHT! Heading to the Picture Show!